There will be further changes coming in to place from April 2019 which will see the cost of making a termination payment increase significantly. The new measures are brought in to place in an attempt to align the rules for tax and secondary NICs, by making an employer liable to pay NICs on termination payments they make to their employees. 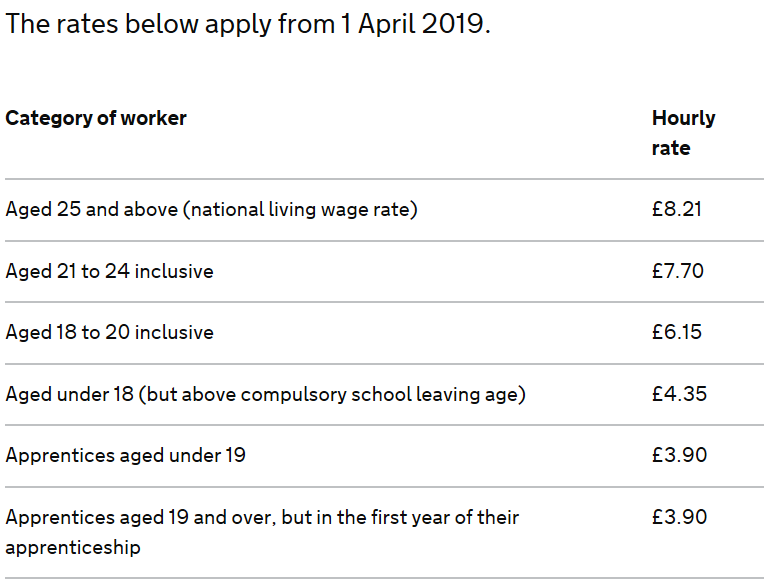 From April 2019 employers will need to pay employers Class 1A NICs on any part of a termination payment that exceeds the £30,000 threshold. It is anticipated that this will be collected in real time as part of weekly/monthly payroll submissions to HM Revenue and Customs (HMRC) and not after the tax year end with other Class 1A returns. There is a new Postgraduate Loan Deduction, which is payable at 6% after reaching the threshold of £21,1000 pa (£1,750.00 per month).